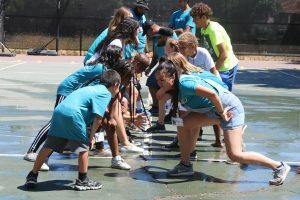 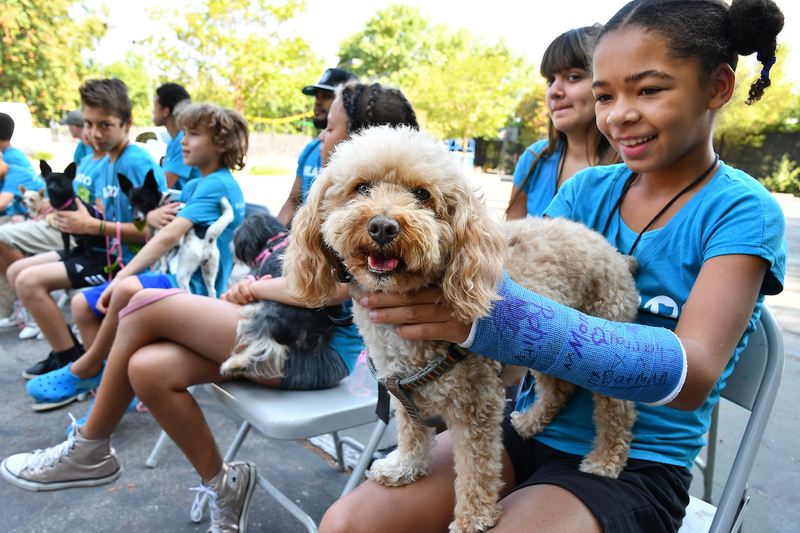 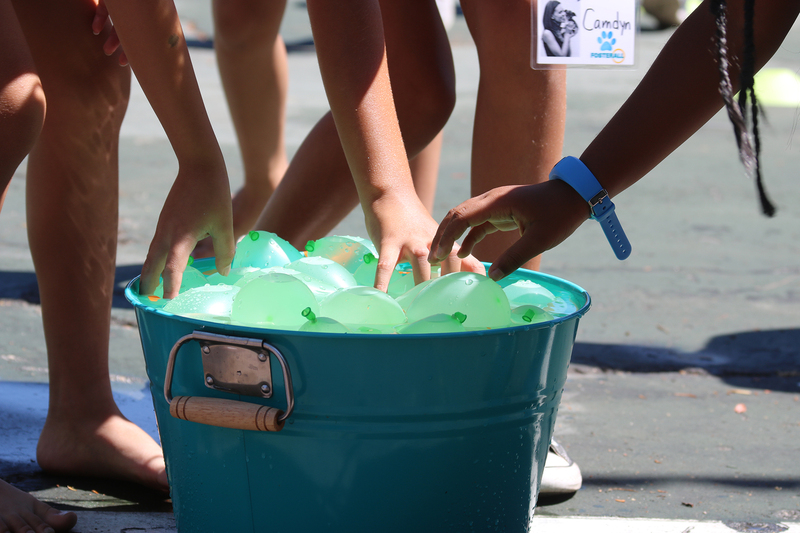 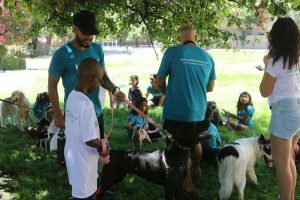 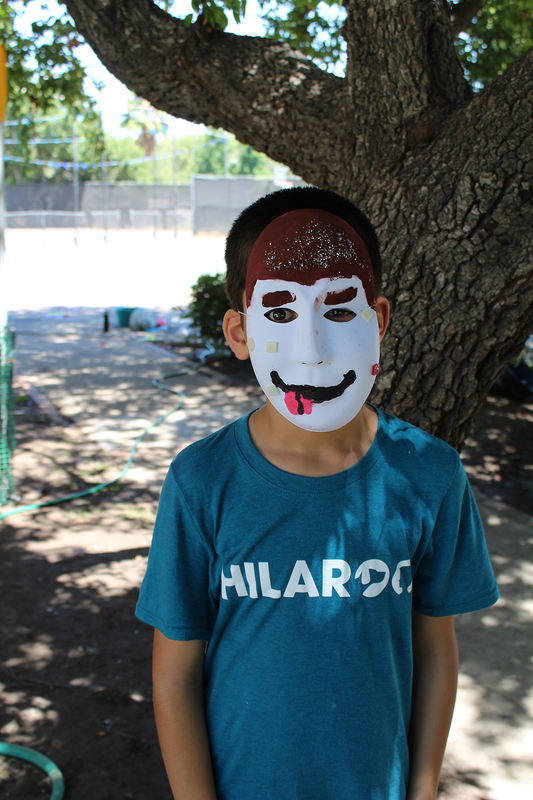 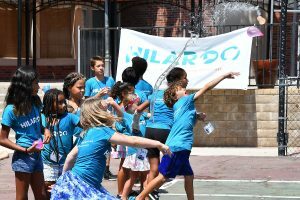 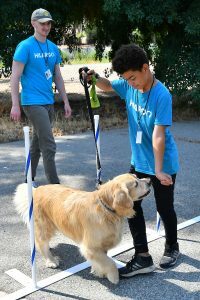 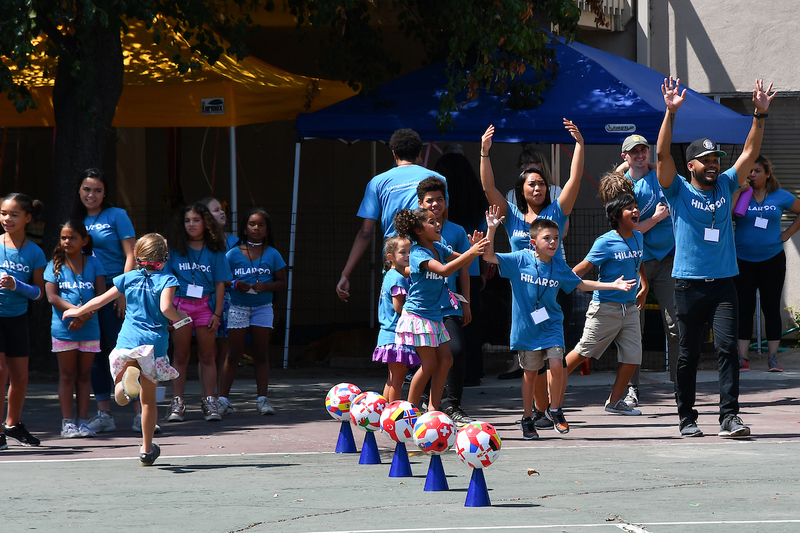 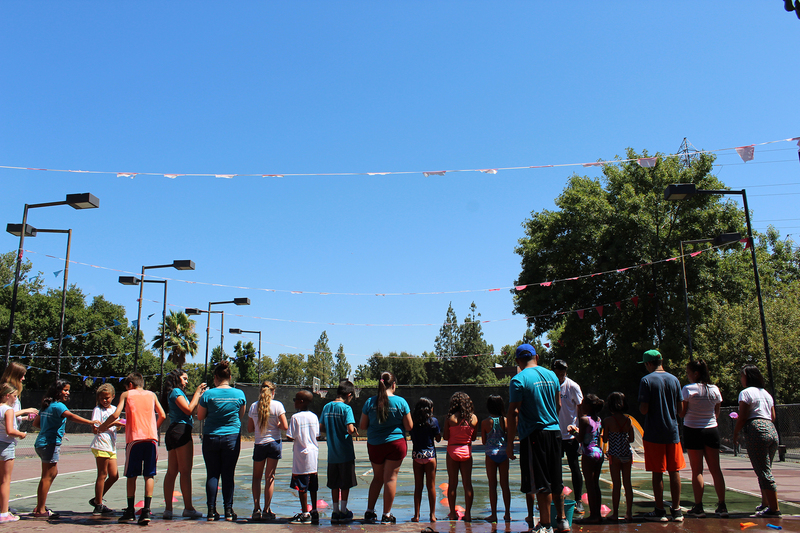 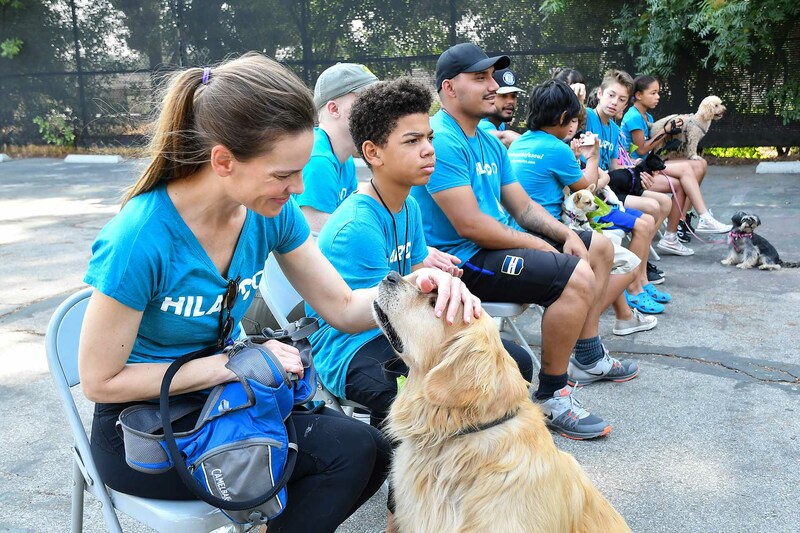 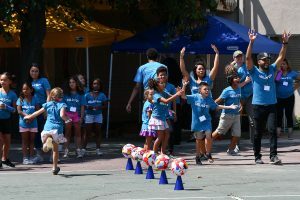 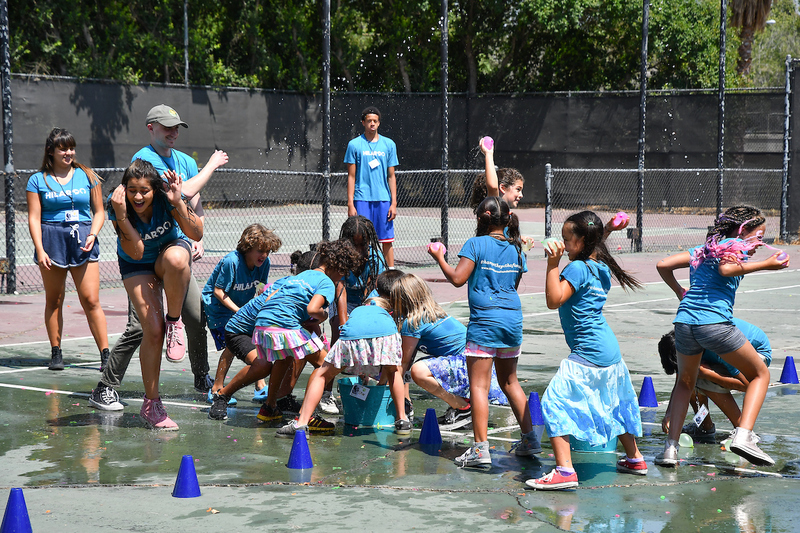 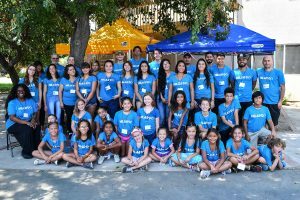 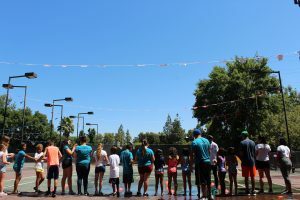 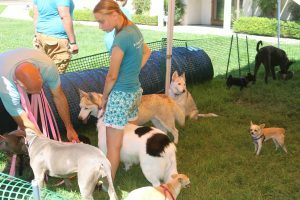 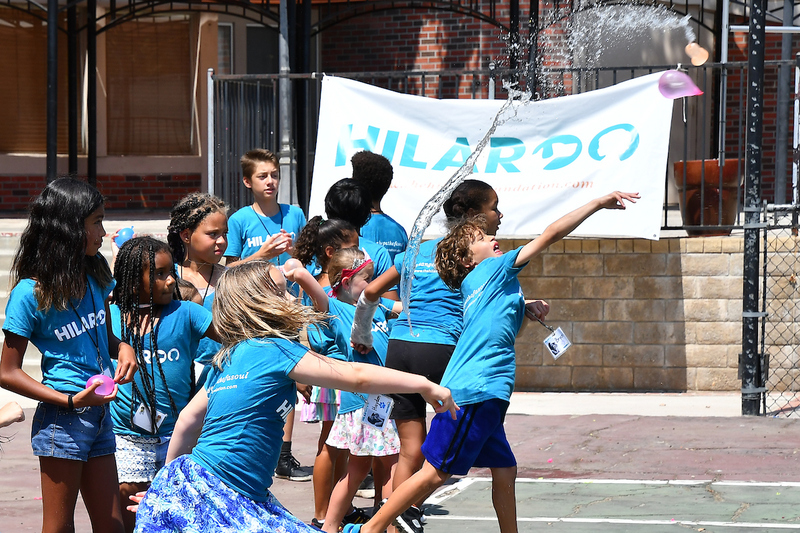 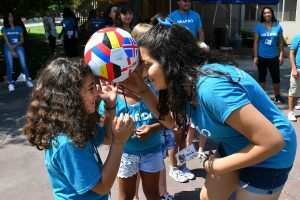 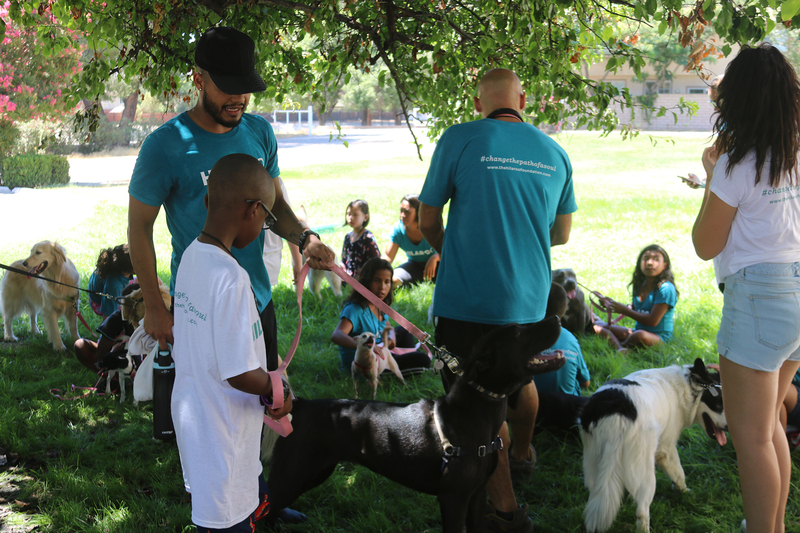 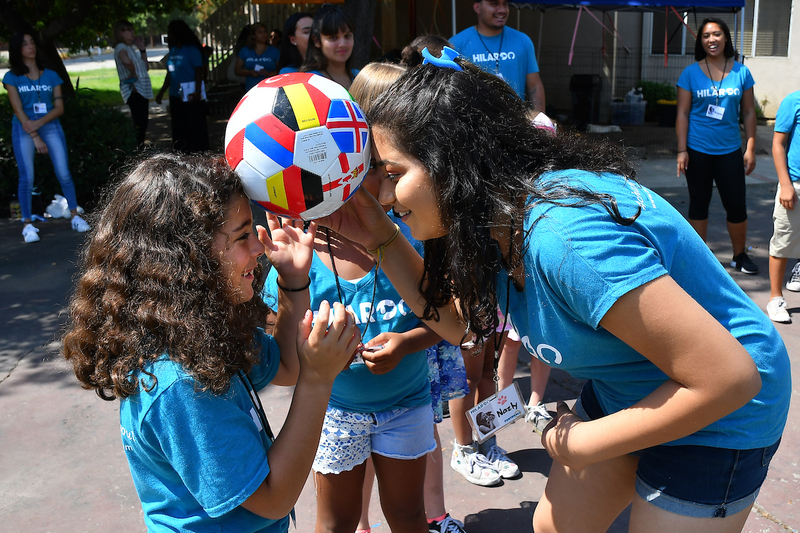 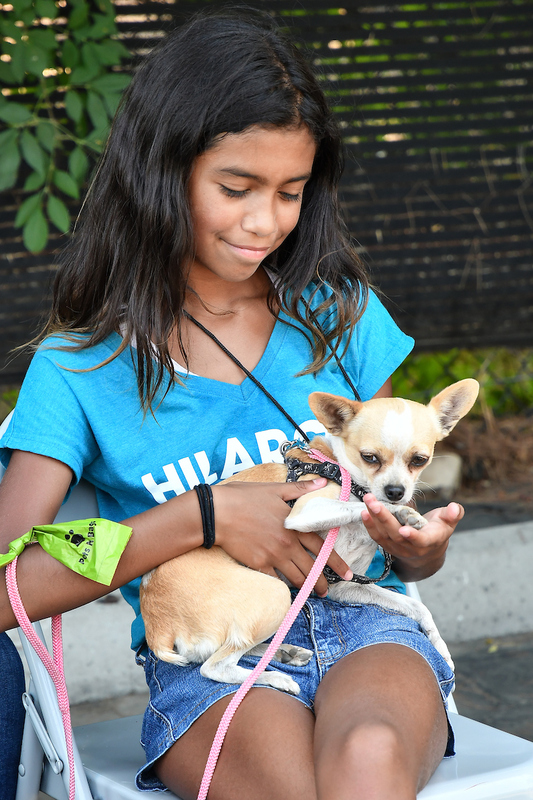 Hilary Swank and her Hilaroo Foundation, together with FosterAll, ran a camp for foster/adopt kids and rescue dogs this summer. 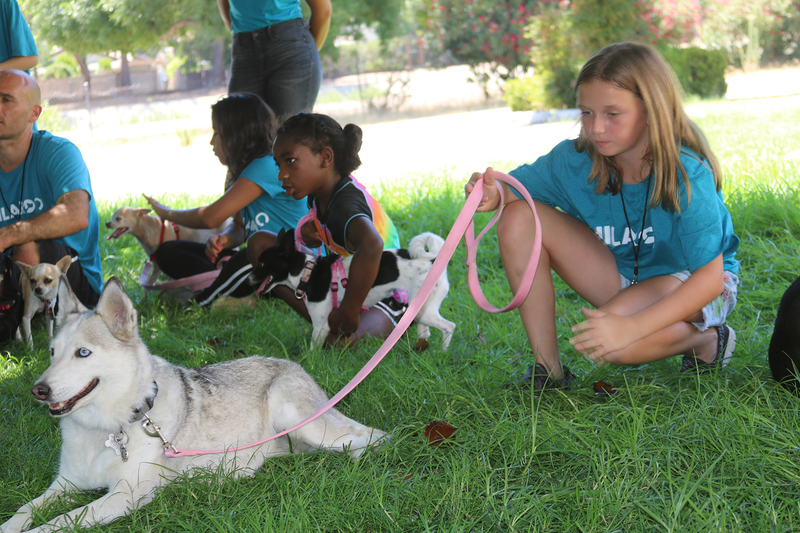 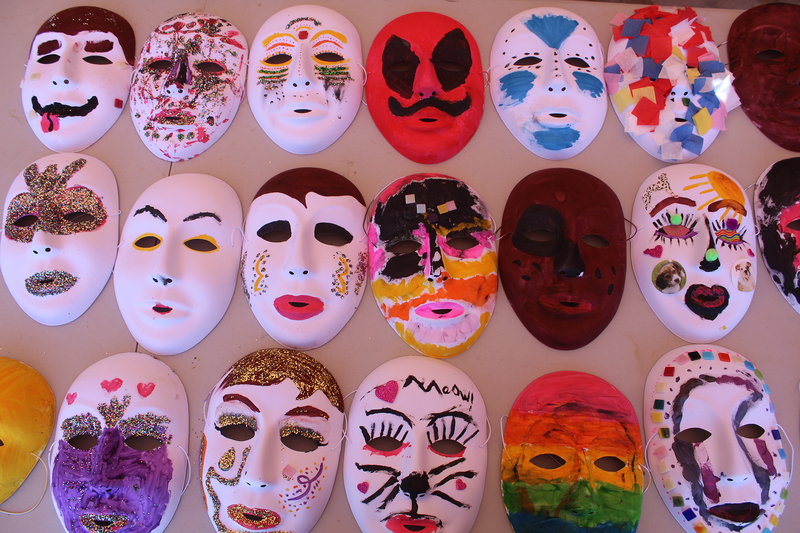 For two weeks 40 kids and 20 dogs learned about trust, bonding, and self-esteem. 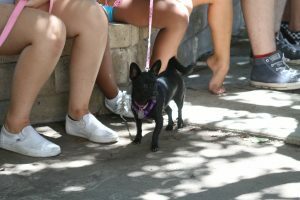 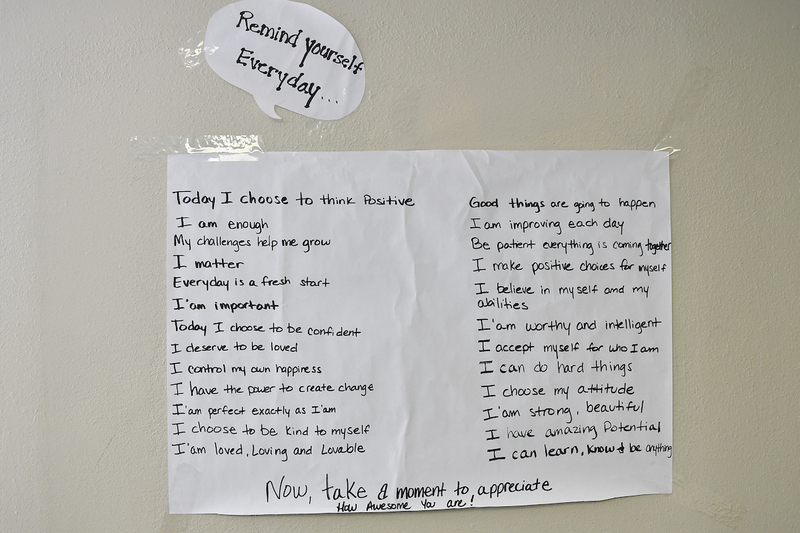 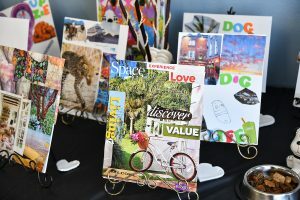 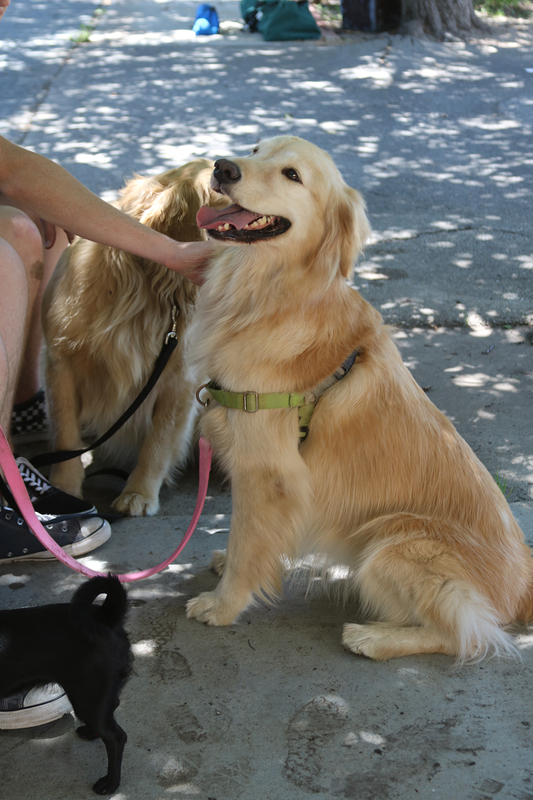 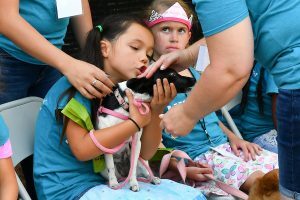 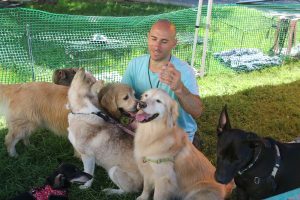 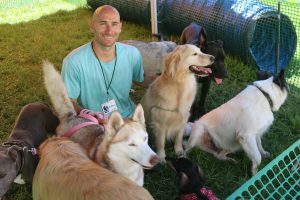 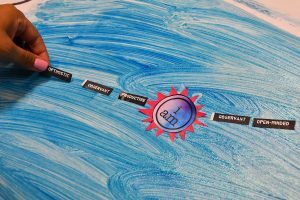 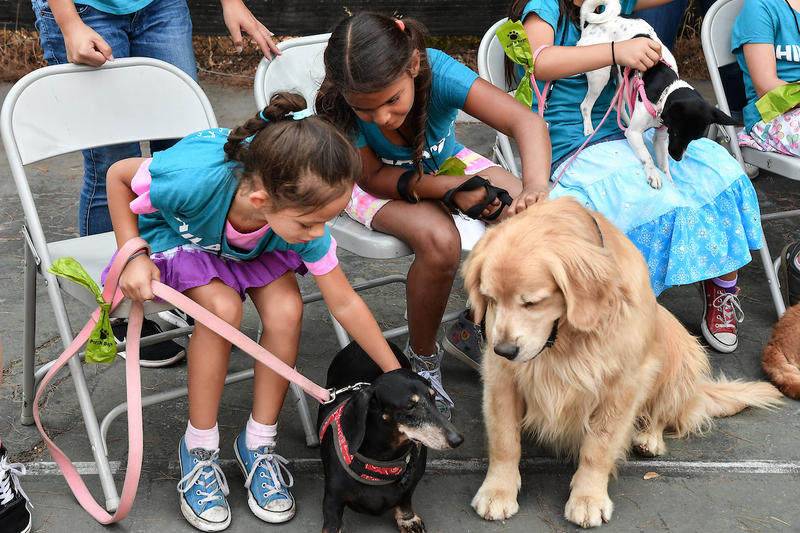 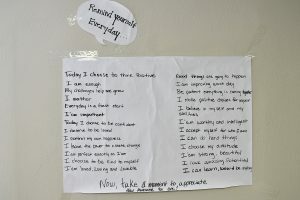 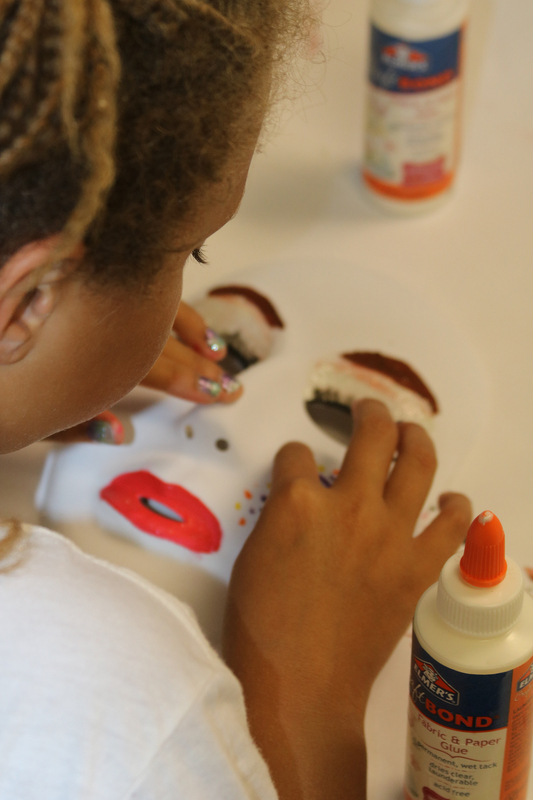 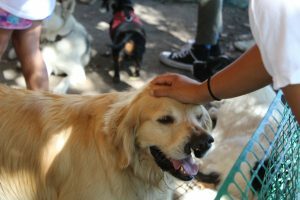 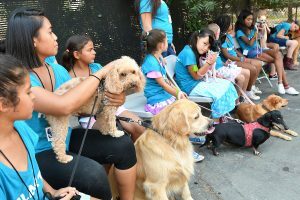 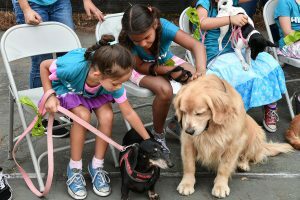 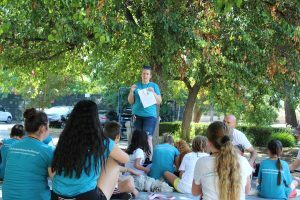 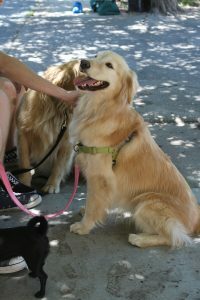 It was a supportive environment with a behavior specialist, therapist, dog trainer, and camp counselors who imparted invaluable lessons on matters of the heart, unmasking emotions and building good relationships with canines and humans alike. 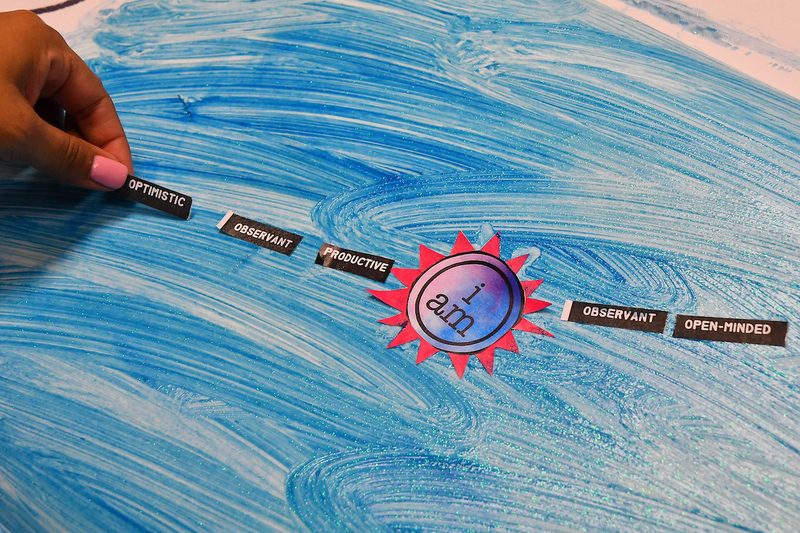 Plans are in the works for more weeks of Hilaroo Camp.